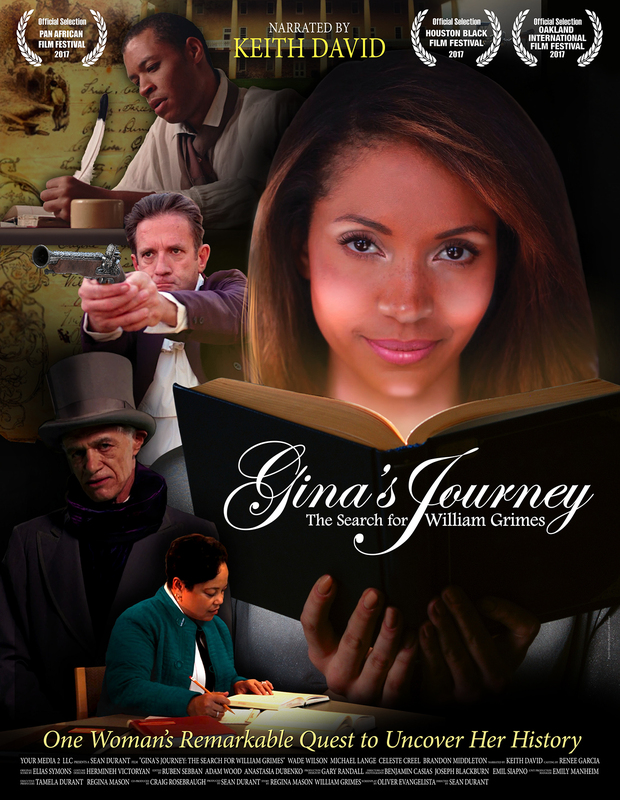 In 1825 in Litchfield, Connecticut, William Grimes wrote and published the story of his life as a slave and of his subsequent escape to freedom. Almost two centuries later, this movie follows the quest of his great-great-great-granddaughter, Regina Mason, as she picks up where her pioneering ancestor left off, with a book, a documentary, and her own story of self-discovery through a rigorous commitment to her family’s past. Celebrate Black Histroy Month.